The Belcea Quartet is one of the world's leading chamber music ensembles, having won many international accolades since its establishment in 1994. 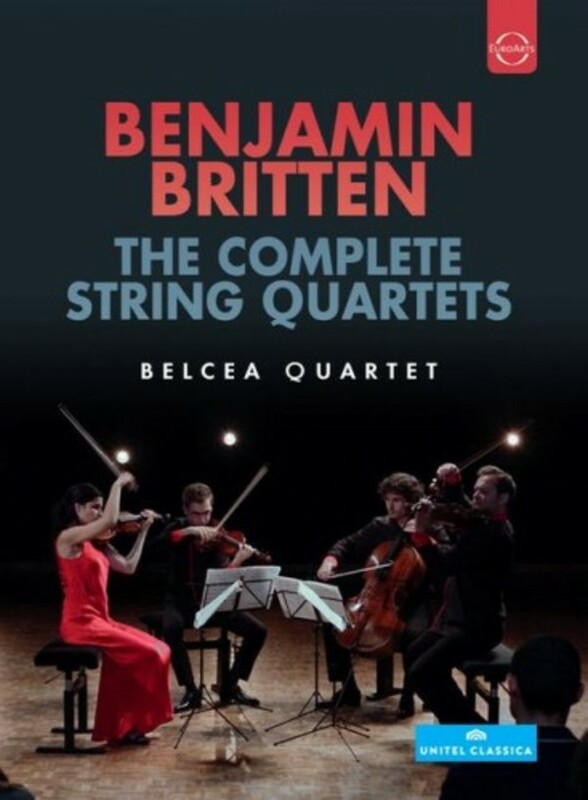 With the three string quartets by Benjamin Britten, the musicians have rediscovered a gem of twentieth century chamber music. The String Quartets nos 1, 2 and 3 were written over a period of 34 years. The third was Britten's last major work, composed in 1975, just one year before his death. The Belcea Quartet succeeds in an outstanding manner in holding the balance between the youthful exuberance of the first two quartets and the lyrical solemnity and sweet morbidity of the third. These musicians display huge sensitivity for Britten's many nuances and perfect tonal balance. Recorded at the legendary Studio Davout in Paris, June 2014.